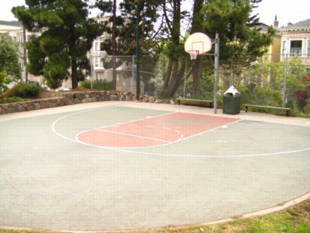 Koshland Park is a neighborhood park in Hayes Valley that has lots of greenery. 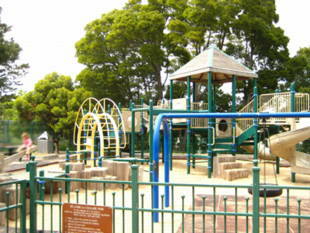 There is a play structure for children with a sand pit. 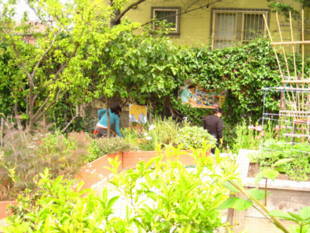 A half basketball court graces the park for anyone to shoot hoops and a beautiful community garden towards the back of the park which offers community education. 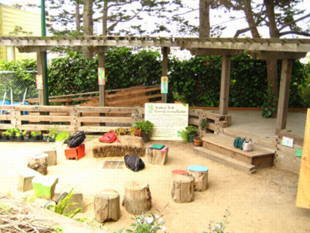 Dog owners, this is a great spot for your pooch! 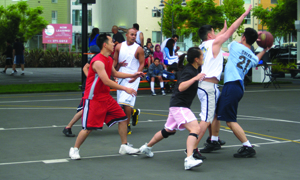 Koshland Park is owned by the San Francisco Recreation and Park Department. Muni access: 6-Parnassus or 71-Haight/Noriega -- exit at Haight and Buchanan, walk a half block north on Buchanan to the park.